Create simple, elegant footnotes on your site. Use the [ref] shortcode and the plugin takes care of the rest. If you paginate your posts, you can optionally move your footnotes below your page links. Look under Settings > Reading. Footnotes will still appear as normal for posts that are unpaginated. 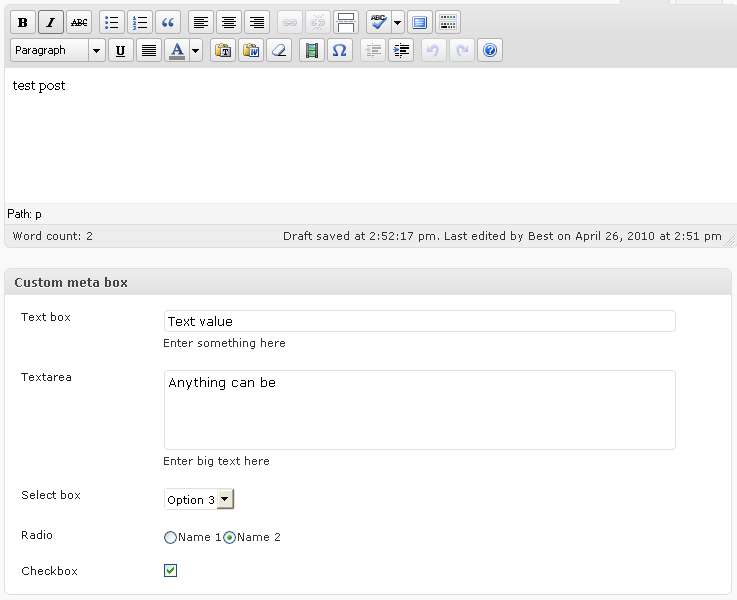 Allows post authors to easily add and manage footnotes in posts. Easily add footnotes or sidenotes to any post using a simple mark-up which degrades (kind of) gracefully in the event that for some horrifying reason this plugin nolonger works. Alternatively, if it’s not possible to change the database, you can also simply rename the /wp-content/plugins/ folder to disable all plugins. This will disable all plugins in the WordPress installation. Rename it back after. You just have to go back and enable all the working plugins and deleting the non-functional one. Meteor Slides makes it simple to create slideshows with WordPress by adding a custom post type for slides.